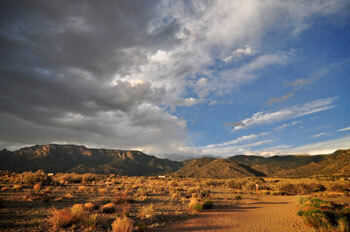 Albuquerque’s Sandia Mountains offer over 150 miles of enchanting, yet often challenging trails. 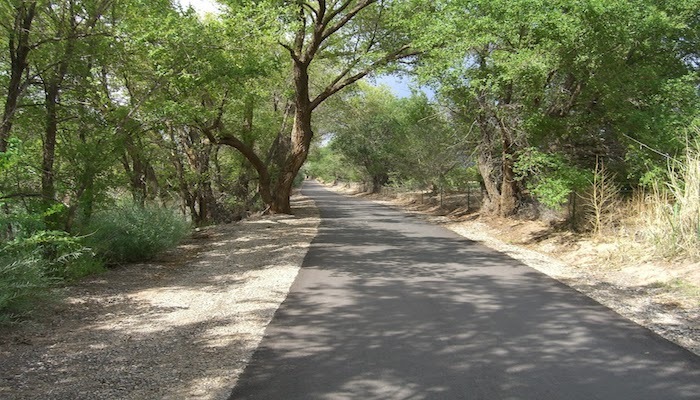 For runners looking for a smoother and more gradual incline, the trail at Bear Canyon is a great, and gorgeous option with smoother footing compared to the ankle twisting trails higher up. The open space in the arroyo will give a taste to the seemingly endless trails beyond. There is a Starbucks at the corner of Academy and Tramway that’s great for parking and meeting other runners. The Bear Canyon Trail will take you to the Spain Trailhead where the incline gets steeper and the continuing trails seem endless. Those just visiting should exercise caution because of the increasing altitude, which starts at 6,000 feet. Our loop takes you to the top of Bear Canyon before the entrance into the Sandia Mountain trails at the Spain Trailhead, just high enough for newcomers to get a taste of the high altitude. Caution: Starts at 6,000 feet. Hello There. I found your weblog using msn. This is a really well written article. I’ll make sure to bookmark it and return to read extra of your helpful info. Thank you for the post. I will certainly comeback. Furthermore, The contents are masterwork. you have performed a magnificent task on this subject! Starbucks at Tramway and Academy Blvd.